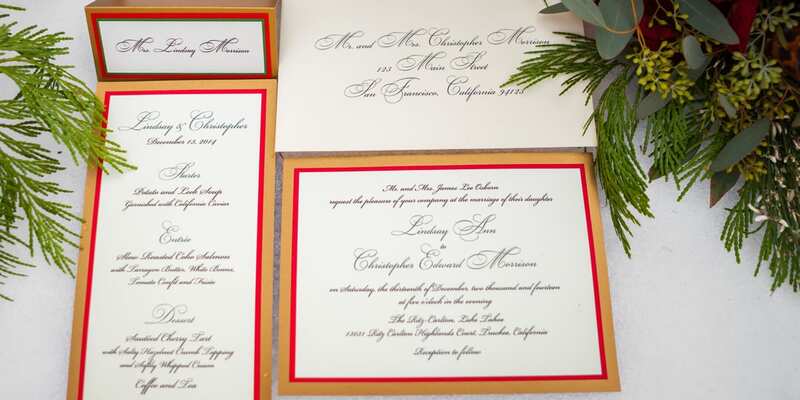 Featuring over 20 different invitation designers, we have one of the best selections in the San Francisco Bay Area. 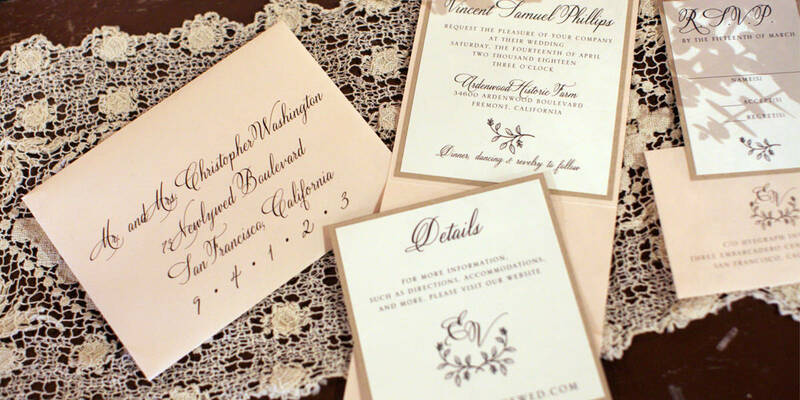 Invitations, envelopes, place cards, menus and more. 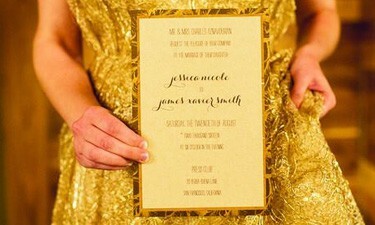 Personalized and unique for your special day. For your convenience, you may also shop our partner websites from the comfort of your home. Visit our blog to keep up with the latest and greatest! 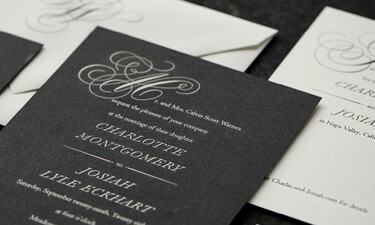 Hyegraph Invitations & Calligraphy has been serving the San Francisco Bay Area for over 30 years. 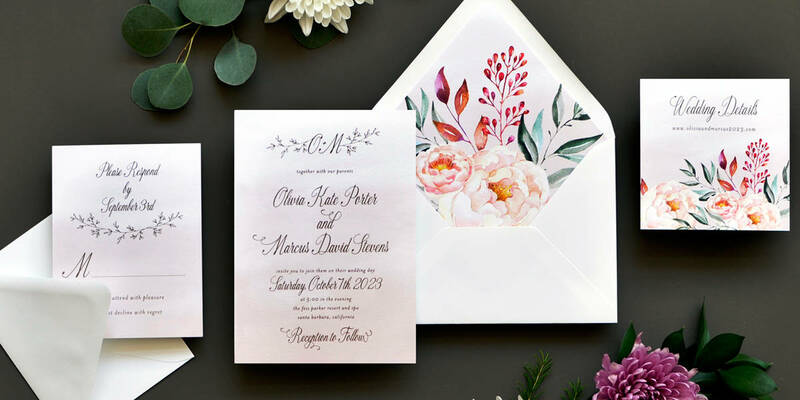 We specialize in custom Wedding Invitations, Digital Calligraphy Envelope Addressing, Personalized Holiday Cards, and much, much more. 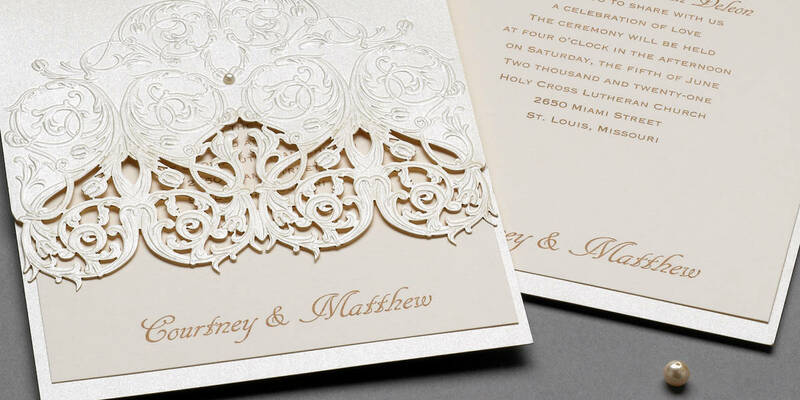 You can find over 60 different designer selections here, including Crane & Co., William Arthur, and Vera Wang Papers. Please click HERE to make a FREE appointment to visit our boutique in the Financial District. 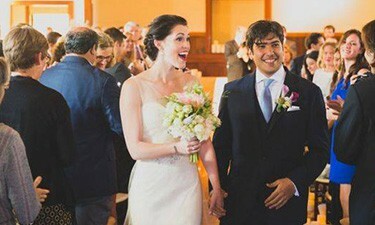 We look forward to meeting you and helping you make that good first impression.